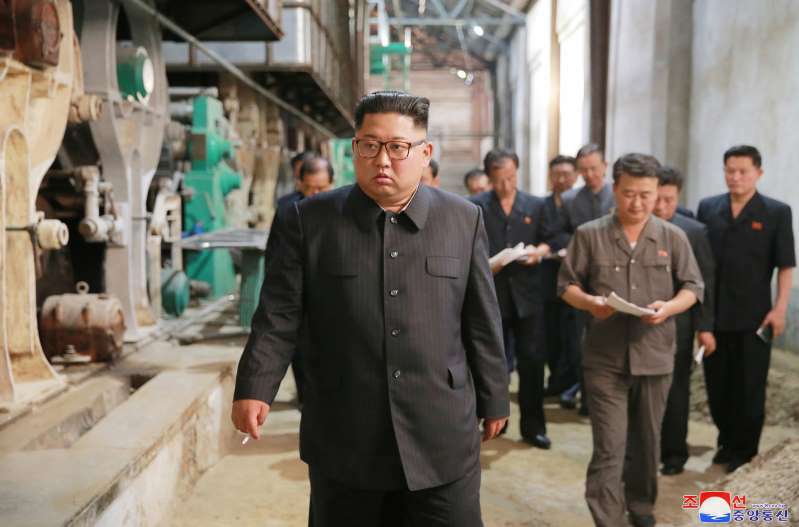 As Secretary of State Mike Pompeo prepares to travel this week to North Korea, experts cautioned that the Trump administration's plan to dismantle the North's nuclear weapons and missiles in a year is both unrealistic and risky. [post_ads]The State Department said Pompeo would arrive Friday on his third visit to Pyongyang in three months. It will be the first visit by a senior U.S. official since President Donald Trump's historic meeting with Kim Jong Un on June 12 in Singapore, where the North Korean leader committed to "complete denuclearization" of the Korean Peninsula.